I hear so many people say that they are seeking the truth about God as if the truth about God is a mythical journey. It is not. I also hear a lot of people tell me about God and readily admit they have never read the Bible. Isn’t that like telling people about George Washington or Martin Luther King without reading their respective biography? It wouldn’t be correct. It would merely be what you heard others say without any examination of your own. I suspect some of what you would hear would be fact while other would be fiction. So where does that leave you with your quest to know the true God? The Bible, the account of the true God, gives a road map to develop a relationship with Him through His son Jesus the Christ of Nazareth. I am only going to share a very brief glimpse at what it says about Him. Prayerfully it will be enough to get you to ask God to reveal Himself to you. ‘Seeing they may not see, and hearing they may not understand.’ (Isaiah 6:9, NKJV). What is Jesus saying? Jesus is telling us that we must come to relationship with Jesus before the secrets of the kingdom of God will be revealed to us. We must believe in His name. Prior to a relationship with Jesus our interest is self interest. This parable speaks to the life snares which keep us from coming to relationship with Jesus Christ our Lord and Savior. During the course of this year each inmate to whom we write will receive a lesson regarding the beatitudes with his or her monthly mailing. It is our desire to help every inmate develop a life devoted to prayer and Bible study, focusing their attention on renewing their minds with Bible study focused on a personal relationship with Christ and their fellow man through Biblical instruction and prayer. One of the missions which the Lord presented The Forgiveness Foundation with this year is to raise up a team of prayer warriors within the prison system. We have already asked several inmates to begin praying for revival within their prisons, revival in our land and this world. It is our desire that the studies we prepare be simple and strictly measured to the Word. Our desire is not to promote opinions or generate new theology - merely share the Gospel as it is written, to honor and share the true message of our Lord and Savior Jesus Christ. As I prepared this lesson it occurred to me that some of our website visitors may enjoy this series of teachings on the Beatitudes so I decided to include it on the website. We, at The Forgiveness Foundation, thought that for Independence Day in the United States we will share Bible passages that share God’s view of government so you can ask yourself if your relationship with our government is as God expresses in Romans and whether our government is as God describes in 1st Samuel. Our first lesson on the Lord’s Prayer is limited to verse 9 because the verse needs to be meditated and reflected upon. This verse identifies God and establishes the relationship between God and the person praying. Do you view God as your heavenly Father or are they just words you recite? Has the Lord’s Prayer become a convenience for you, allowing the words, like so many memorized recitals, to pass through your mind without a conscious thought of their true meaning? The non-believer who is following the lessons regarding the Lord’s Prayer will find that God reveals Himself, many aspects of His personality, through this prayer. 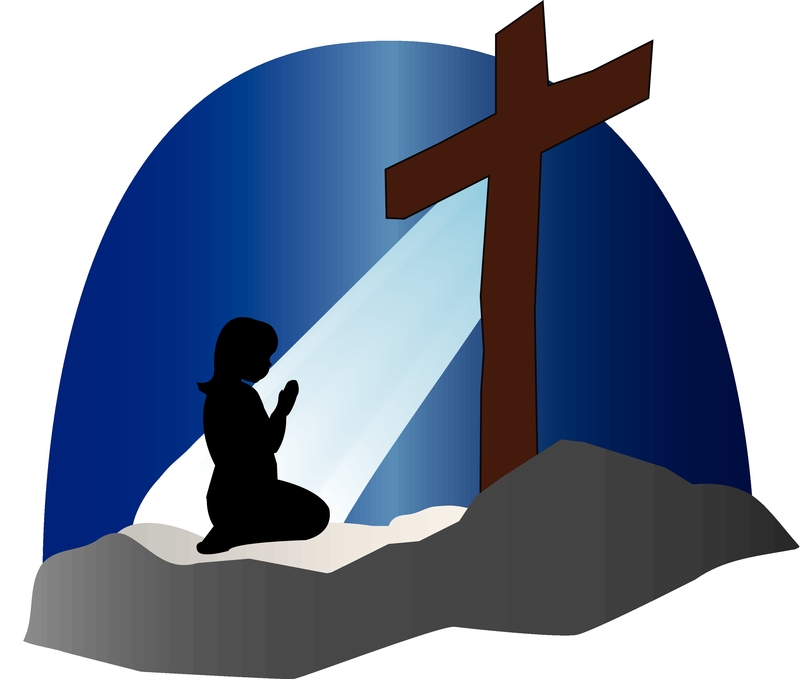 The Lord’s Prayer or model prayer is a good introduction to God. Jesus told us everything we need to know about prayer. The Forgiveness Foundation plans to share Jesus’ teachings about prayer over the next fourteen days, “The Forgiveness Foundation’s 14 Days of Prayer.” Our objective is to learn to pray as Jesus taught us to pray.We pray that you will join us.Matthew 6:6-8 shares some do’s and don’ts about prayer. In verse 5, Jesus tells us that God is looking for a sincere relationship and not one designed for others to observe rather than true and sincere relationship with God.Jesus in verse 6, tells us seek a private place to pray. This allows us to pray without interruption or distraction.In verse 7, Jesus tells us that the length of our prayer does not account for its reception from God.God is looking at our heart as intently as He listens to our words. In verse 8, Jesus reminds us to not be like them, the hypocrites, people who play act a life for God without having a genuine heart to live life for Him. 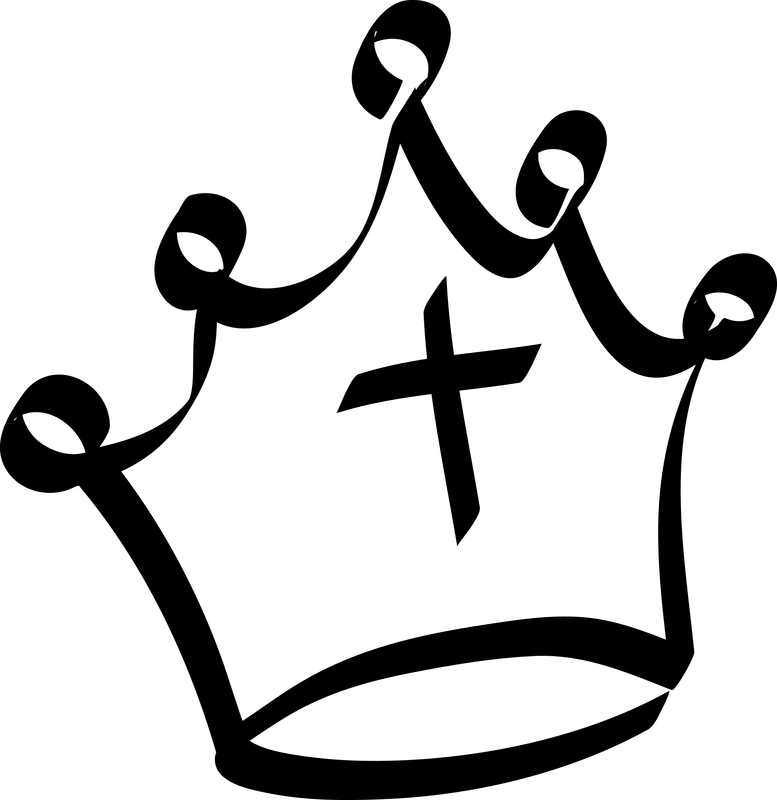 The word Christian means to be Christ like, that is, to take on the characteristics of Jesus – inwardly and outwardly.One characteristic of Jesus Christ that is sited universally is love. Love is described in 1st Corinthians 13 and Jesus tells us to love everyone. “But I (Jesus) say to you, Love your enemies and pray for those who persecute you,” … Matthew 5:24 (ESV) If you are having a problem forgiving someone, you have a love problem.Is there someone in your life who has wronged you and you can’t let go of that hurt, follow the words of Jesus, pray for them, pray that they be blessed upon their greatest imagination, and watch what Jesus does in your life. Recently, The Forgiveness Foundation has written several articles about inmates who have murdered a spouse in front of their child(ren).Garry Allen, a 55-year-old man, killed his girlfriend, Lawanna Gail Titsworth, in front of a daycare center where their children attended in Oklahoma City, Oklahoma.The children were ages two and six at the time of the shooting, and witnessed the incident.Keith Thurmond, a 53-year-old man, shot and killed his estranged wife and her boyfriend in Magnolia, Texas.His eight-year-old son witnessed the shooting of his mother before running across the street.He was the primary witness for the prosecution. Uxoricide is the term that refers to a spouse killing another spouse.Children of uxoricide are children who have had a parent murdered by the other parent.According to a study done by the University of Virginia, roughly 3,000 to 4,000 US children have to live through one parent killing the other annually.In approximately 43 percent of the cases, the children either witness the murder or find the body.The effect this can have on a child varies from child to child, however, the study did provide some common themes.Violence often continued in the lives of the children.It was often not until they were arrested later in life that they realized they had become just like their parent.The children are also often able to forgive and make peace with the parent that committed the murder.If the parent is released from prison, the child often wants to reconnect with the parent. Children who endure these circumstances lose both parents in one day.Not only do they lose the now deceased parent, they also lose the one that committed the murder, to prison.They also lose stability.Most children are placed in foster care and shuffled around from one home to another.Having gone through a situation like this, it is important for the child(ren) to have someone they can trust and with whom they can talk.Research has shown that, often times, children are not asked about their experience or how they are handling the after effects.Adults who have gone through this are expressing the realization that children need to talk about it.Beyond the study done by the University of Virginia, very little research has been done on this topic, which is shocking considering the number of children affected every year. Jesus says “Let the children come to me, and do not hinder them.” (Math 19:14 NIV)In the Bible, it is evident that Jesus places a great value on children.Please pray for all the children affected by uxoricide.Please pray that when they think they have no one to turn to that they realize Jesus is always there for them and that they are never alone.Please pray that all who have endured this tragedy find peace. If you are a parent, you probably remember Christmas Eve. Do you recall just how hard it is to get excited children to bed? Can you remember the pressure building knowing that a bicycle, a bicycle in a box, a bicycle in a box is waiting for you to put it together, to put it together quietly, quietly before morning, and placing it under the Christmas tree? Remember deciding to leave the assembly instructions in the bicycle’s box. Do you remember taking the bicycle apart and retrieving the instructions from the box before you put the bicycle together correctly. Are you like Adam? He actually read the instructions and decided to ignore them. Carbon Dated Camels Prove What! Scientists recently claimed to have carbon dated camels to establish the year they were domesticated. Their discovery, they claim, proves the Bible is historically inaccurate. The Bible isn’t about domesticated camels – it is the story of the perfect gift – the gift of salvation - the story of Jesus the Christ. I readily admit that I know nothing about carbon dating. 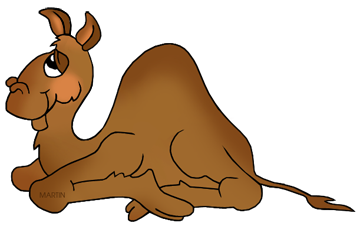 I readily admit that I know nothing about domesticated and undomesticated camels. I readily admit that I know nothing about domesticated horses and undomesticated (wild horses) other than both exist today. The one thing I know for sure is that the Bible, the Word of God, has not changed from the moment it was revealed to man as science continues to correct itself – sure wish they’d leave my coffee alone, and be thankful that God, the only truth, loves us so much, that He allowed His Son to accept the punishment for our sin that we may spend eternity in paradise with the true King – Jesus. During 2013, The Forgiveness Foundation Christian Ministries is introducing a new learning tool on our website. The new tool is entitled “Prayer Life” and is intended to help you communicate with the Lord. God wants a personal relationship with you through His Son, Jesus Christ. Prayer is how we communicate with God and the following is the how Jesus taught His disciples to pray. The following scripture is found in the Book of Matthew chapter 6, verses 9-13.